Home » Vermont » Ice skating at the Vermont Statehouse Ice Rink. Ice skating at the Vermont Statehouse Ice Rink. 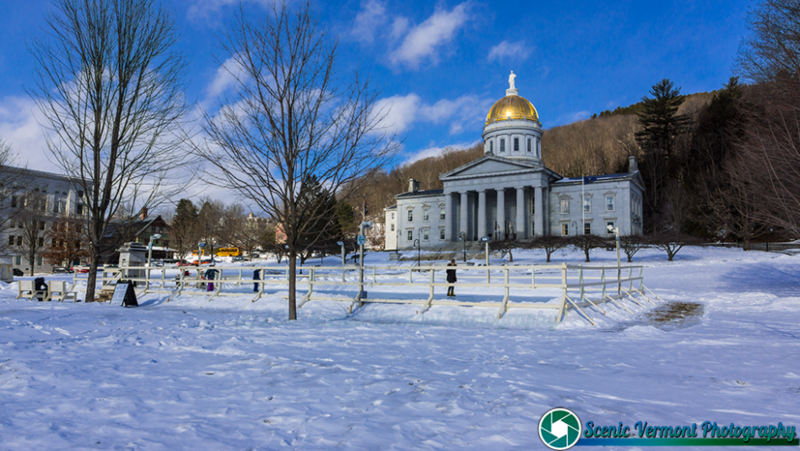 Tagged Historic Vermont, Montpelier Vermont, Scenic Vermont, Scenic Vermont Photography, Vermont History, Vermont Landscape, Vermont Landscapes, Vermont Statehouse, Winter, Winter in Vermont. If it wasn’t 10 degrees when I took this, it may have been fun. does old Bernie ever get out there and skate a few rounds?